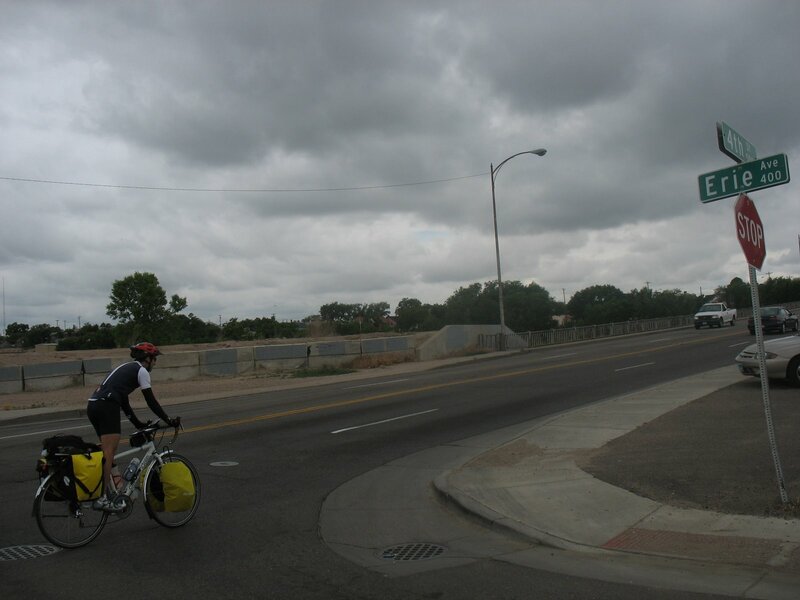 This photo was taken a few summer ago of a cross-country cyclist that was taking one of the Adventure Cycling Routes and passing through Pueblo. I recently added a BICYCLE TOURING section to this blog, to help out of town cyclists find food, lodging, safe routes, entertainment, etc while passing through Pueblo. I especially like the interactive google map! I urge you to take a look and would appreciate any feedback or comments. Thanks! Tourism and promoting it in a different way would help us in all the ways and keeping it all helpful new jersey to niagara falls bus tour is quite a thing for us that needs to be taken care of and it moves ahead for us.